Hodbarrow nature reserve is on the eastern shore of the lake. There is a coastal path. 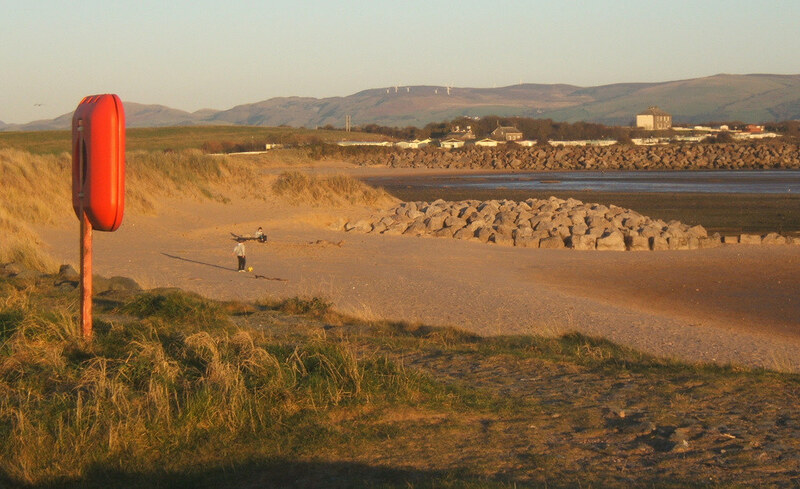 head for Broughton-in-Furness and then take the A5093 to Millom and follow signs to Haverigg.